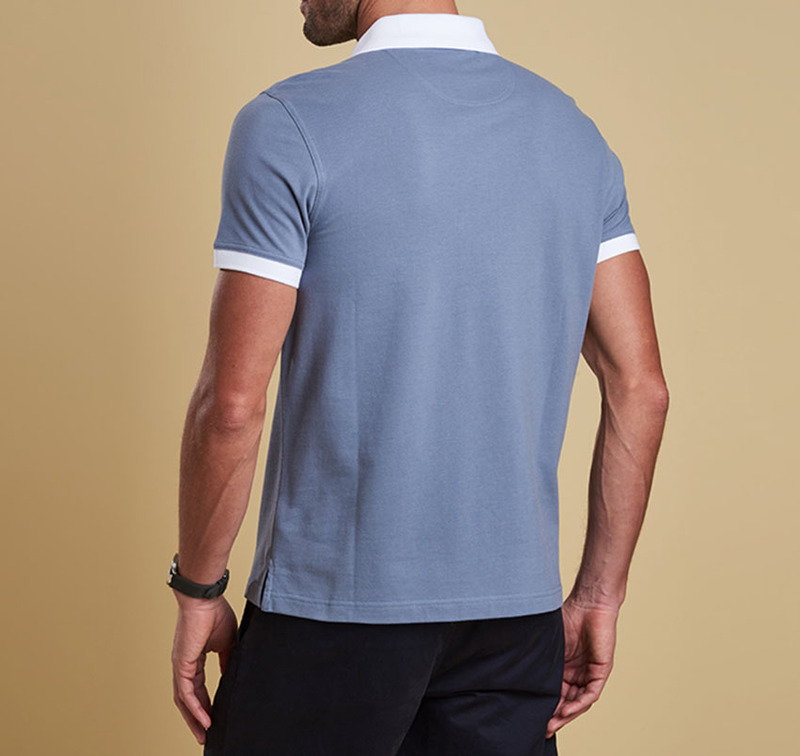 The Lynton Polo shirt is a great polo shirt from Barbour with a semi-tailored fit and contrasting collar and cuffs. 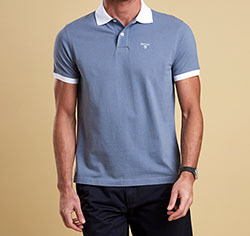 This has been our most popular polo from previous years. Barbour Shield Embroidery left chest. 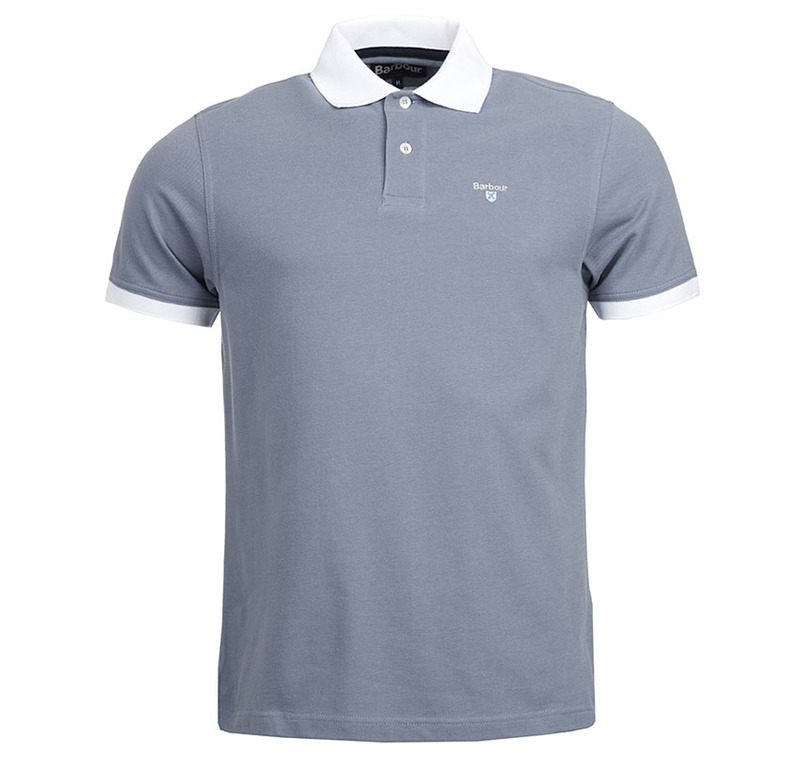 Available in Washed blue with white collar, from the Nautical Collection.